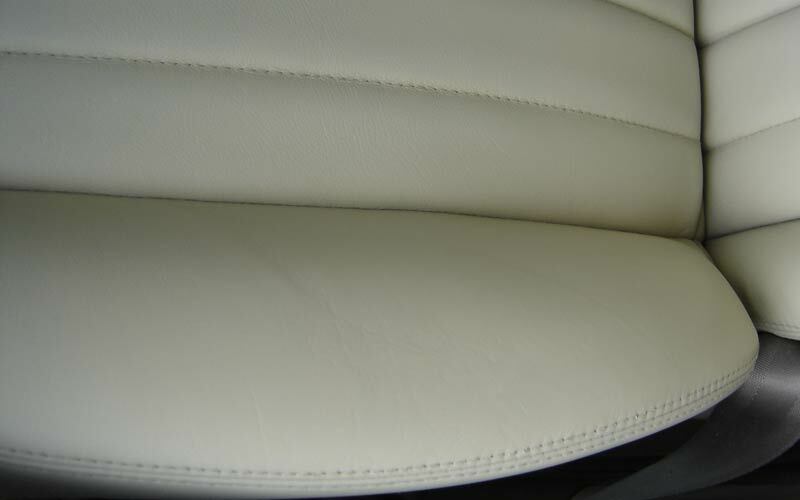 Making leather seats look as good as new . Are you unhappy with a seat repair service you used previously? 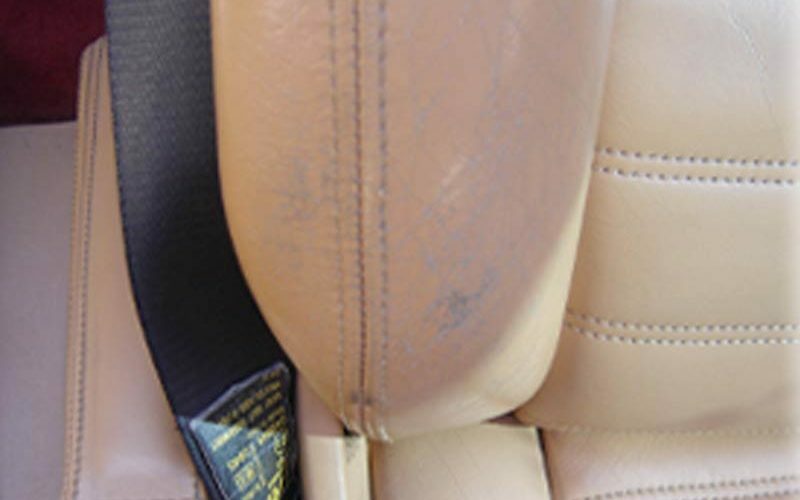 After a point of time, did the repairs leave your seats cracked and flaking? 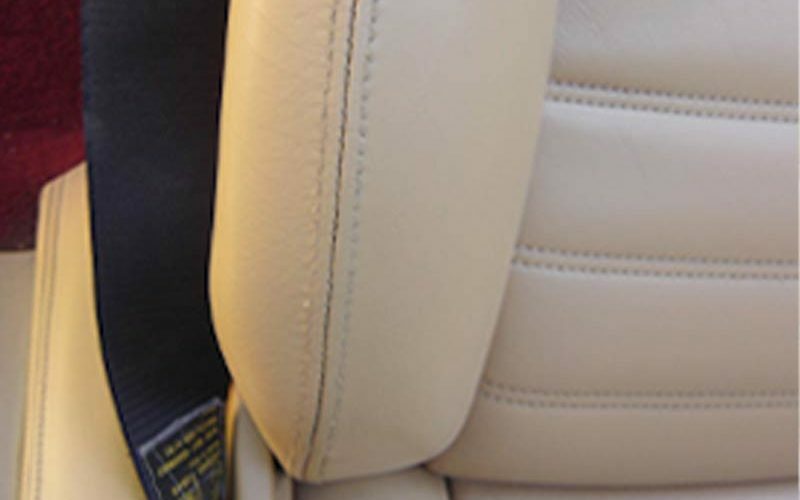 We can ensure all leather car seats will be repaired to the highest standards and can help restore leather car seats to look as good as new. This service is provided by our mobile technicians and at our workshop in York. At Direct Finish Ltd in Yorkshire, we are insurance approved and work on specialist cars on a daily basis. 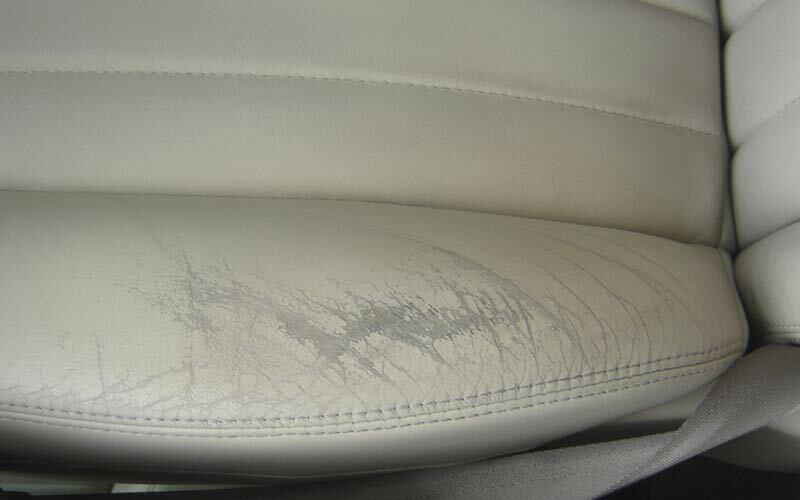 When you use our car leather seat repairs services you can be sure that we always use the correct high quality materials. The leather dyes we use are sent directly from an Italian tannery, solely for Direct Finish Ltd. While other companies use plastic paint-based products that smother the leather and prevent it from breathing, resulting in inevitable cracks, we use only quality products. "I used the mobile alloy wheel refurbishment service for a set of old wheels to help me sell the car. The result was excellent value for money and a happy new owner for the car." At Direct Finish Ltd in Yorkshire, we are car restoration experts with the experience and the expertise to deliver what you are looking for! Contact us to learn how we can help you.